The field of seated contemporary counterfeits is an opportunity for new research. A medium to collect and publish findings is an important instrument for advancing knowledge to the numismatic fraternity. 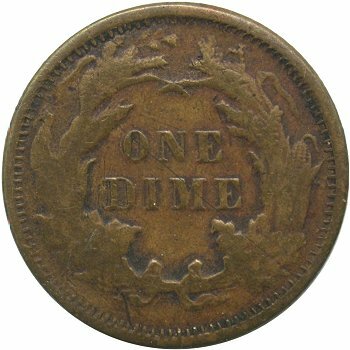 Liberty Seated dimes were the initial focus and were first published by Gerry Fortin at the www.seateddimevarieties.com website. This initial module was constructed for displaying the known contemporary counterfeits within LSCC member collections. Brian Greer was graciously offered his "bogo" dimes as the anchor. I wish to thank Brian for allowing his amazing collection to be photographed and classified. The LSCC contemporary counterfeit archive now captures the full scope of contemporay counterfeits across all Liberty Seated denominations. It is an evolving club website module and can only be enhanced through incremental contributions. Please email me with suggestions and also, I strongly encourage readers to offer their contemporary counterfeits for inclusion into the library. Through your additional submissions, the full numismatic scope of contemporary seated dime, twenty cent, quarter and half dollar counterfeits will be assembled and characterized. 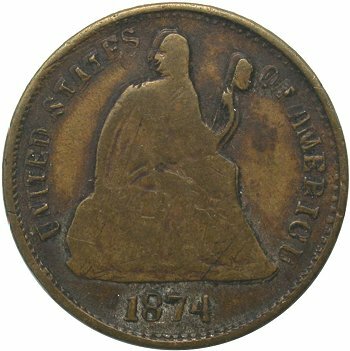 Clear obverse/reverse images with digital camera minimum image resolution of 350x350.